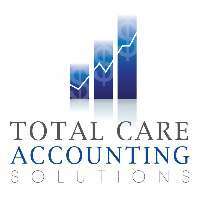 Total Care Accounting Solutions is an accounting firm based in Perth specialising in tax returns, accounting, advices, bookkeeping, payroll, BAS, business support and tax planning. Total Care Accounting Solutions knows the stress of keeping track and inserting our invoices for tax purposes. The acronyms BAS alone are enough to send business owners into a shiver. 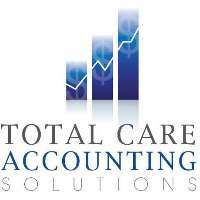 Here at Total Care Accounting Solutions, we specialise in bookkeeping, payroll and BAS so you don’t have to worry about any of it. One of the most important things in your financial life, business or personal… is to have the right tax plan and advice in place. Total Care Accounting Solutions is here to help you keep more of your hard earn money and business profit by legally claiming your maximum entitlements and deductions. If you are looking for reliable and honest accounting firm in Perth, do not hesitate to contact Thu and her team at Total Care Accounting Solutions today to know more. I have held a number of titles within the financial services industry such as a tax accountant, BAS agent and bookkeeper. I have experience in tax return preparation, bookkeeping, GST, BAS, and running a business.